Jokasports pride ourselves on offering a comprehensive range of Exel Floorball equipment (Floorball sticks, Floorball blades, Floorball grips, Floorball goalie) at extremely competitive prices in Singapore and Asia. 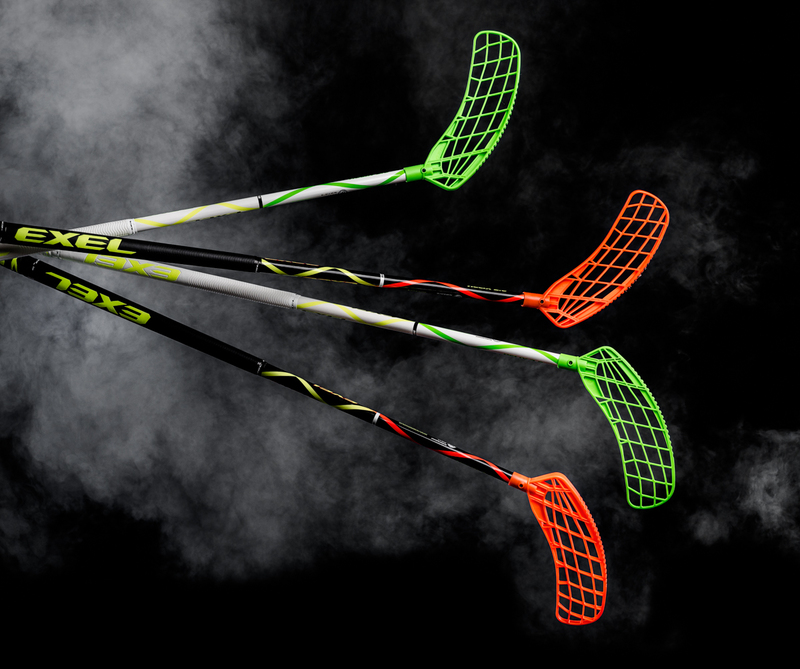 Since 1970, Exel has been one of the leading Finnish sports equipment manufacturers and is known for its pioneering spirit; its innovations shaping floorball as we know it. Exel prides itself in producing floorball equipment that possesses a functional design, advanced materials, superb craftsmanship and durability. From an amateur player to a seasoned world-class professional, Exel never fails to impress everyone on court with their innovative and attractive products. Like what everyone says, Exel or Nothing.